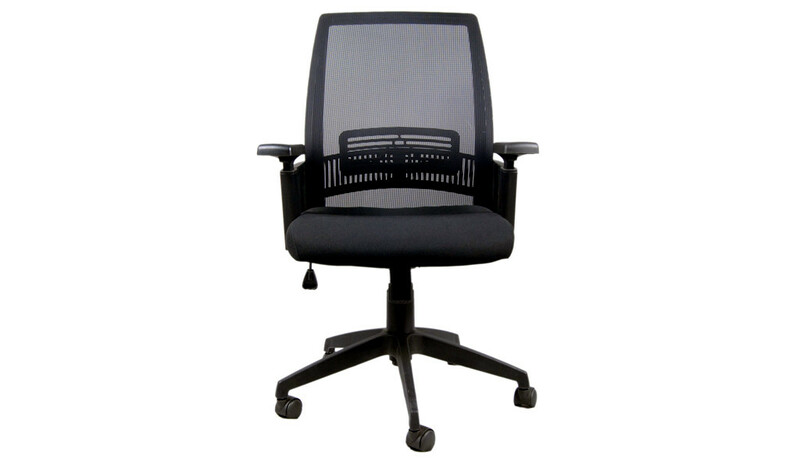 A chair that gives you tasteful aesthetics, superior quality and cutting edge engineering and yet fits into all budgets. 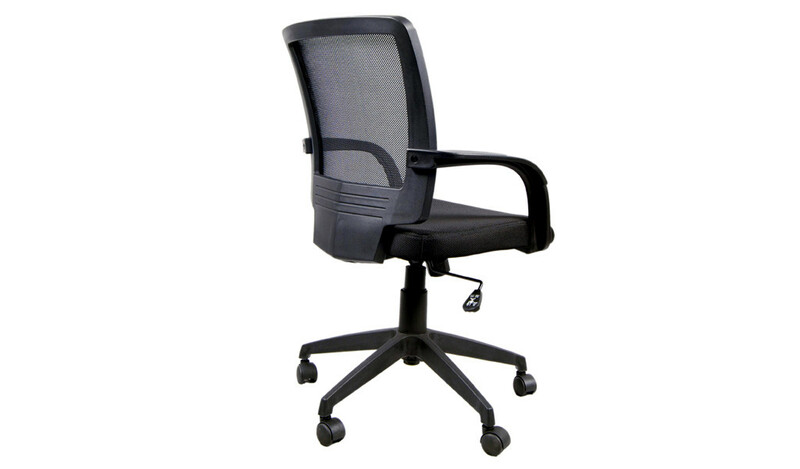 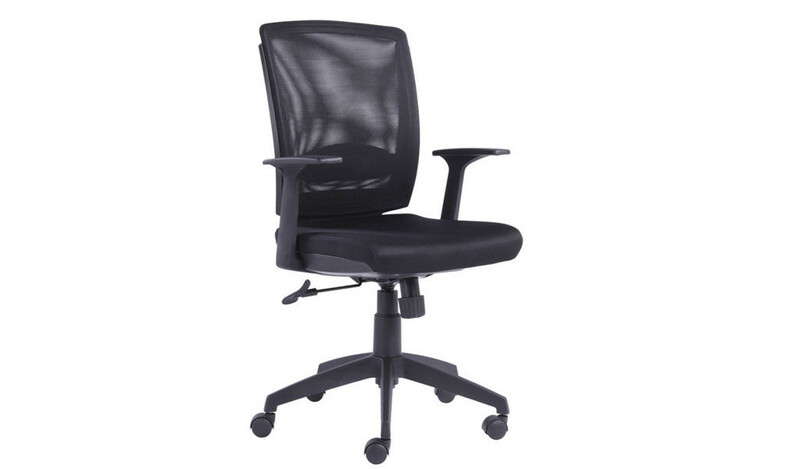 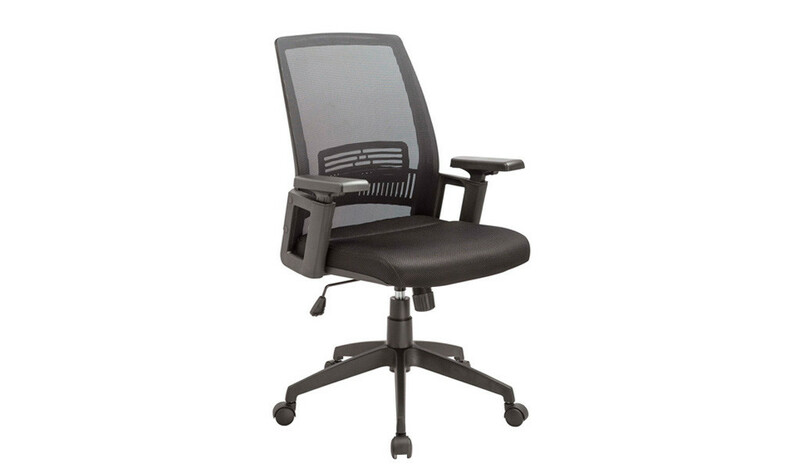 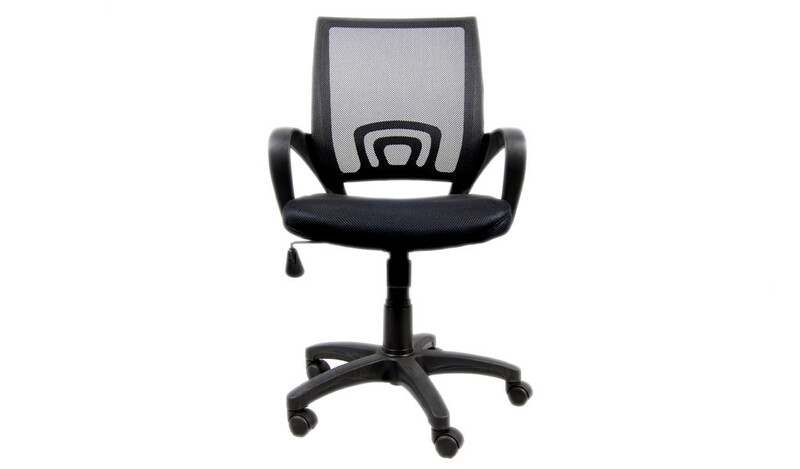 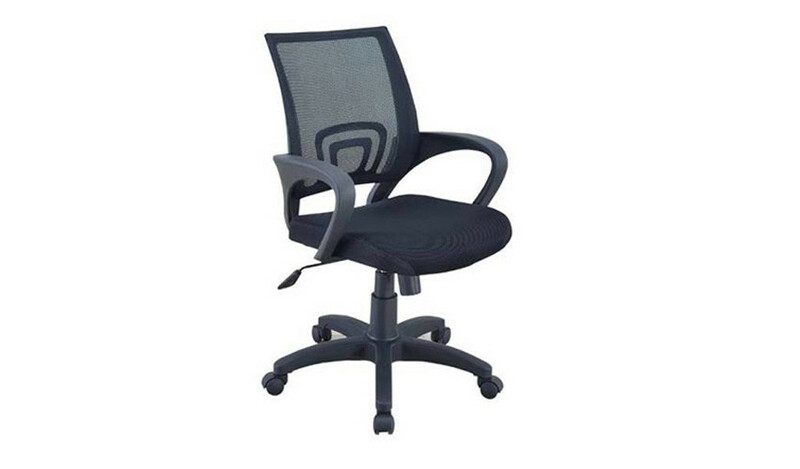 A solid and sturdy work horse with mesh back, lumbar support, fabric seat and chrome legs. 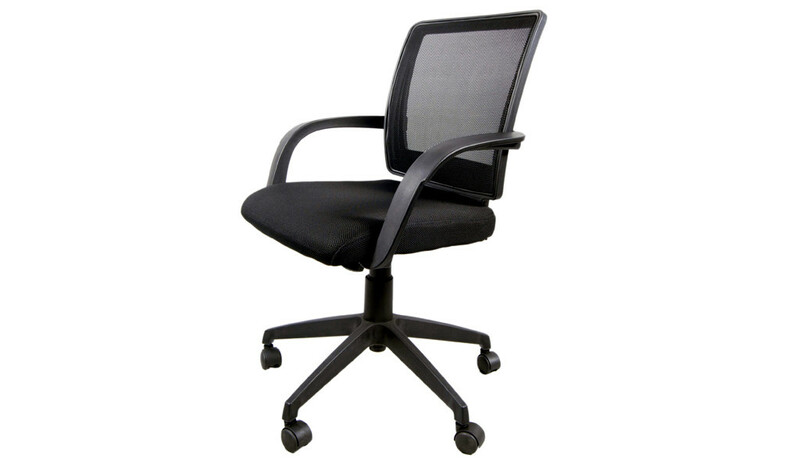 – Looks best in black. 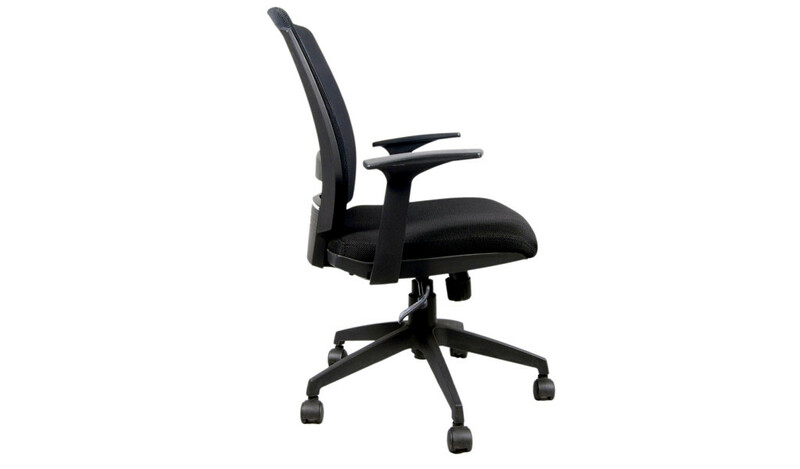 – This is a premium work chair with ergonomically designed backrest recommended for intensive use 6 to 8 hours per day.